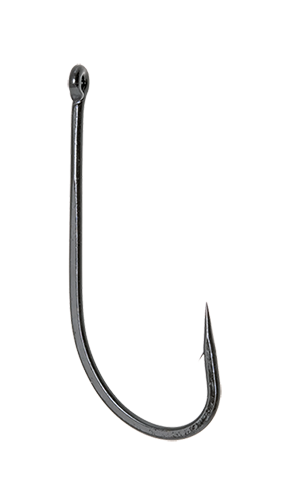 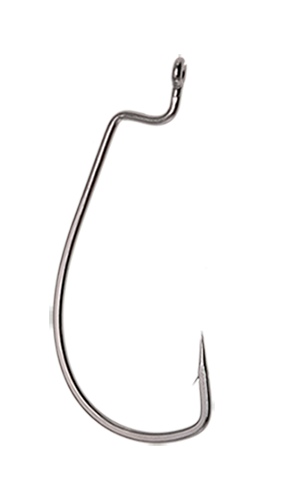 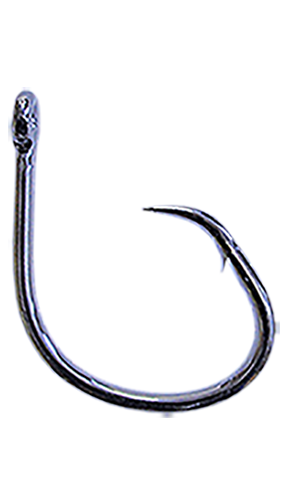 Daiichi has now released the ultimate trolling / lure hook. 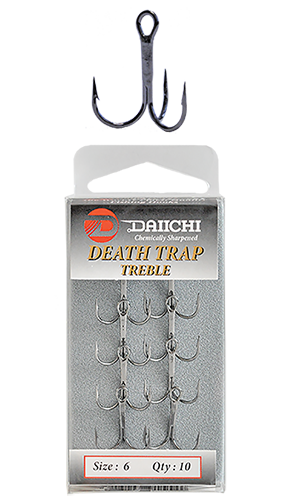 Daiichi Black Brute hooks are ideal for trolling having a straight eye and shank and are also fantastic for anglers rigging their lures with single hooks. 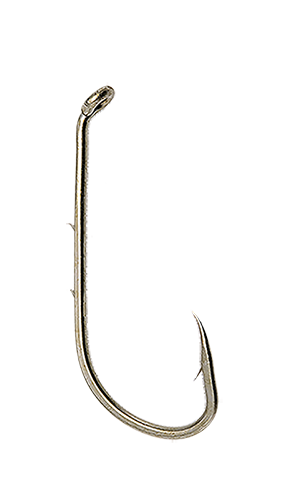 •Black Nickel •6X Strong, Heavy Duty •Straight Oversized Eye. 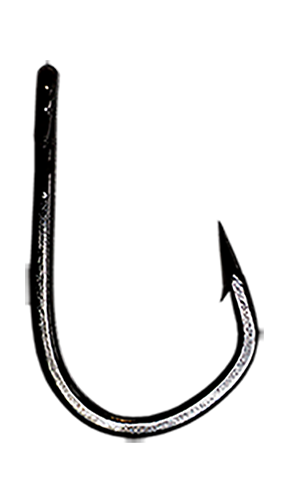 •Pre-packs.